Wellness Origin Spa Indianapolis | Day Spa Wellness Center - Organic Health Food Store in Carmel, IN. Wellness Origin Spa Indianapolis provides therapeutic massage packages and bodywork along with advanced skincare and treatment with time-proven and trusted organic methods in a luxurious environment. Our Organic Day Spa Wellness Center & Health Food Store Market in Carmel Indiana exceeds and expands upon what most spas are known for by providing a real transformational experience to meet your wellness needs in a personal and attentive manner. “Radiant Skin, Beautiful Mom” Mother’s Day Gift! Treat the women you love this Mother’s Day with our “Radiant Skin, Beautiful Mom” Spa gift! Our gift provides a luxurious facial for improving youthful, healthy skin, and a beautifying supplement for take home care! You can also purchase during your next visit to our Spa! *Cannot be combined with any other offer. Wellness Origin reserves the right to cancel or change promotion at any time. Other restrictions may apply. Promotion valid for 6 months after purchase date. Expired gift cards are valid in terms of monetary value, and can be used towards the same full priced service. Introducing The Best Body Kit! We recommend taking a bath with the Detox Bath Kit after every Laser Lipo session. *Wellness Origin reserves the right to cancel or change promotion at any time. Other restrictions may apply. Promotion valid for 6 months after purchase date. Expired gift cards are valid in terms of monetary value, and can be used towards the same full priced service. Join our VIP Custom Facial Program! We can also initiate your membership during your next visit to our Spa! Wellness Origin Spa Indianapolis is perfectly located in the beautiful suburb of Carmel, Indiana. Our approach to providing the citizens of Indianapolis the best opportunity to improve their health is beyond just the services we provide. In our Organic Health Food Store we offer a wide variety of life-changing products, from our Wellness Origin Brand Products, Organic Raw Seeds & Nuts, Organic Skin Care, Cosmetics, Raw Chocolate & Snacks, and much more. We always recommend that you schedule your first visit to Wellness Origin by visiting our ever-growing holistic and organic health market and planning for an appointment with our wellness consultants. Make your health a priority today by scheduling your first appointment with Wellness Origin! What makes Wellness Origin Spa Indianapolis the best spa in Indy? We integrate timeless health principles with modern science to help achieve your health and beauty goals. While we have a broad variety of services, we provide individual, attentive care and treatment to every client that chooses our spa. First, we ensure all elements we use for your treatment are healthy and organic, providing a non-toxic alternatives and aesthetics. We embrace a health-first approach for all of our services. We believe a total transformational experience should also be a healthy experience. Dr. Ev a Vig-Varga, PhD CNC holds a PhD in Biochemistry and Cellular Biology. She is also a Certified Clinical Nutrition Consultant. 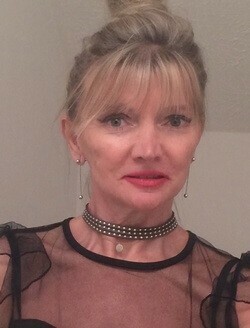 During her 10+ years in Academic Research she published over 20 Peer-Reviewed Scientific Articles in areas of Cellular Immunology, Endocrinology, Cancer Biology, and Nutrition. She has been practicing Clinical Nutrition and offering individual wellness consulting in the area of Functional Medicine clinical practices since 2004. Eric Hall, CNC has been a Certified Clinical Nutrition Consultant since 2004. He is dedicated to the pursuit, application, and research of health wellness protocols. He designs customized programs to address each person’s unique nutritional needs, based on individual biochemistry, lifestyle, and health goals. 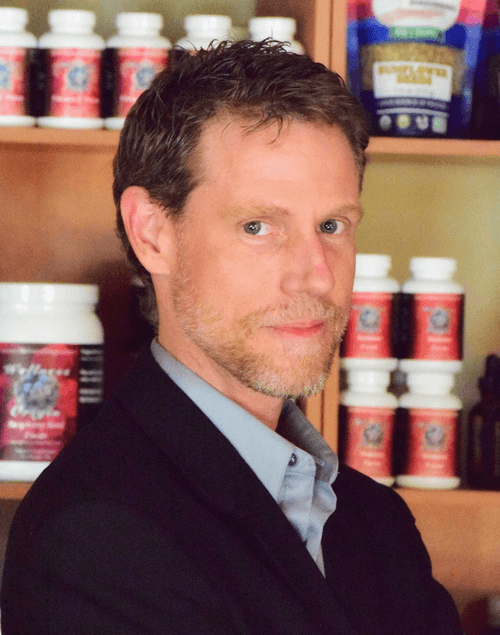 As a Wellness Consultant, Eric draws upon his knowledge of the latest research and innovations in clinical nutrition, combined with herbal and complementary therapies, to offer a powerful and effective approach to preventive health, healing, immune support, detoxification, and weight management. These statements have not been evaluated by the FDA. These services and products are not intended to diagnose, treat, prevent or cure any specific disease. Wellness Origin Spa Indianapolis. All Organic Spa Wellness Center in Carmel, IN. Achieving health, relaxation, and rejuvenation. Massage, Facials, Skin Care Aesthetics, Yoga, Weight Loss, Foot Baths, Nutritional Consulting and More. Our Organic Health Food Store is a superior Grocery Market with Raw Natural Foods and Supplements. We offer Advanced Wellness Therapies including Hyperbaric Oxygen HBOT, Lipo Cavitation and Laser Lipo. Bring Your Health and Beauty to New Levels.